Our guests can leave their car near the hotel. We have a free car park for our guests, 24-hours concierge service and external video control. A storage room for Luggage. The receptionist will arrange for our Guests reservation and ticket delivery for all types of transport (airline tickets, train tickets, ship tickets). Also we can arrange car rental. During your stay at our hotel we can help you to visit any entertainment place (theatres, concert halls, stadiums, night clubs). 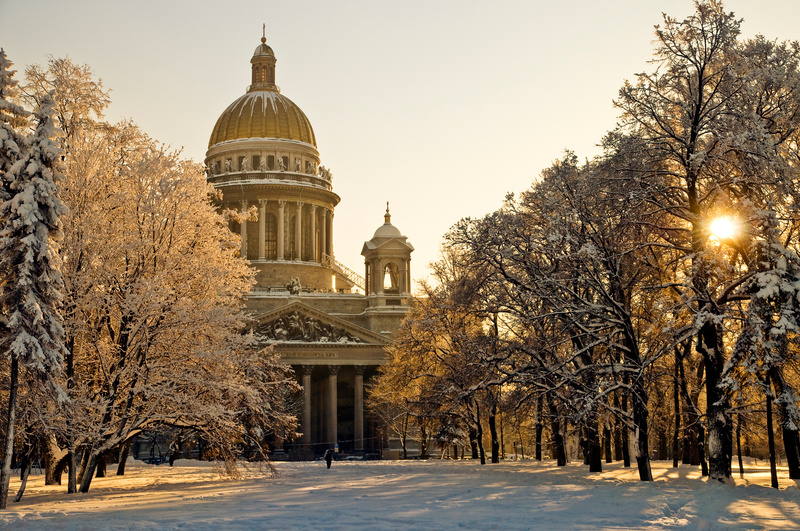 Also we can book the excursion with/without a guide to all the major sights of Saint-Petersburg. We invite you to visit our sauna from the 08.00 till the 23.00: cozy, spacious, light. It is equipped with a small swimming pool with geyser and counterflow. Hotel guests receive a 10% discount.. Restaurant. At your request we will arrange the holding of any celebratory events (banquets, weddings, corporate evenings, stand-up parties, business lunches). Upon request we can offer you half-board and full board for an extra fee. If You arrive in Saint-Petersburg on business and stay in “Arkadia” , you can take advantage of our hotel's office services such as free Wi-Fi Internet access, fax, copying and printing services, translation and secretarial services.